Creating and editing hexadecimal code can represent a challenging prospect for developers and those who are looking to modify the contents within their RAM. 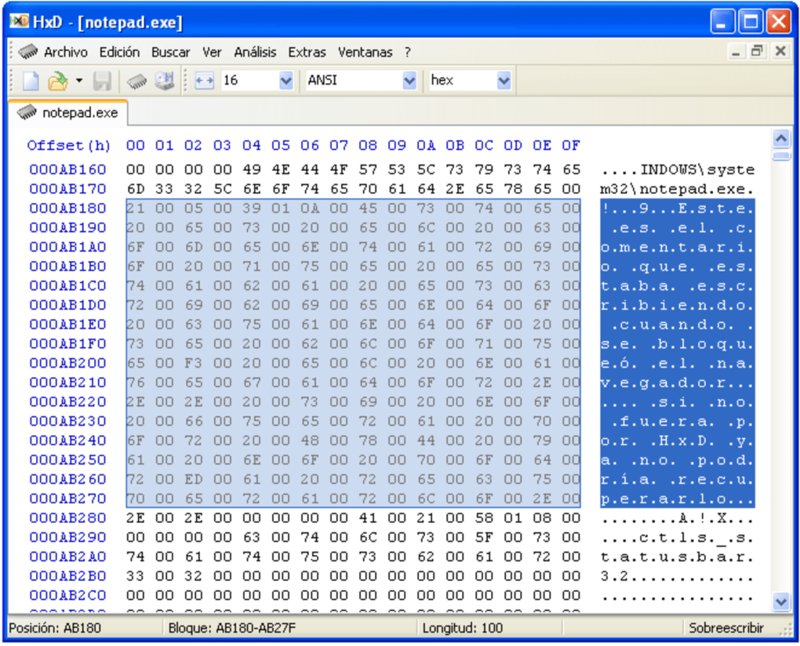 HxD is a powerful hex editor which provides a number of user-friendly options. 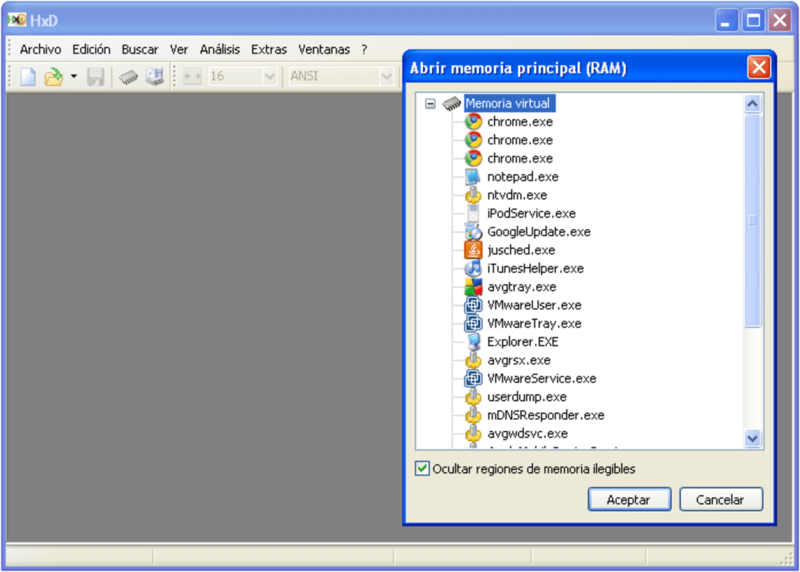 Users are not obliged to pay in order to execute this software. Traditional data entry methods such as copying and pasting are supported. Will not function with systems higher than Windows 7 and Vista. 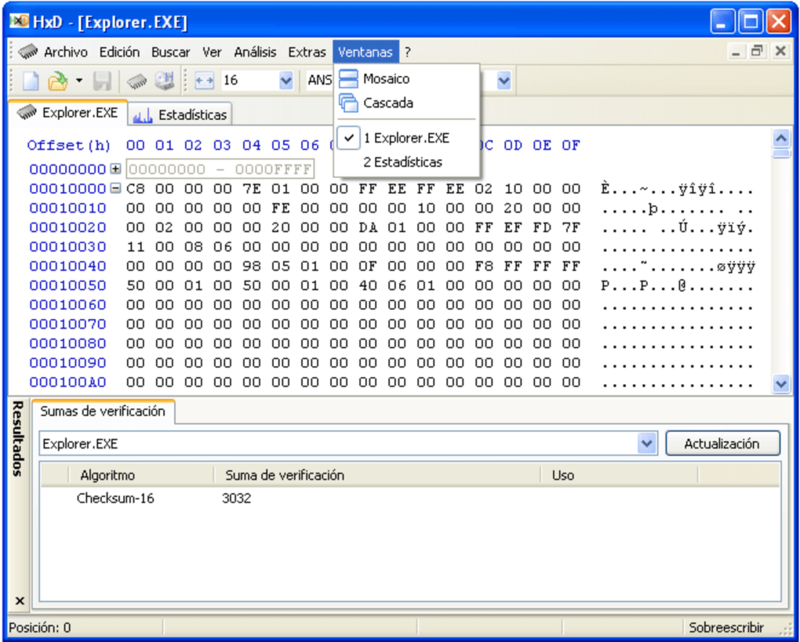 This coding editor as not been updated since April 2009. 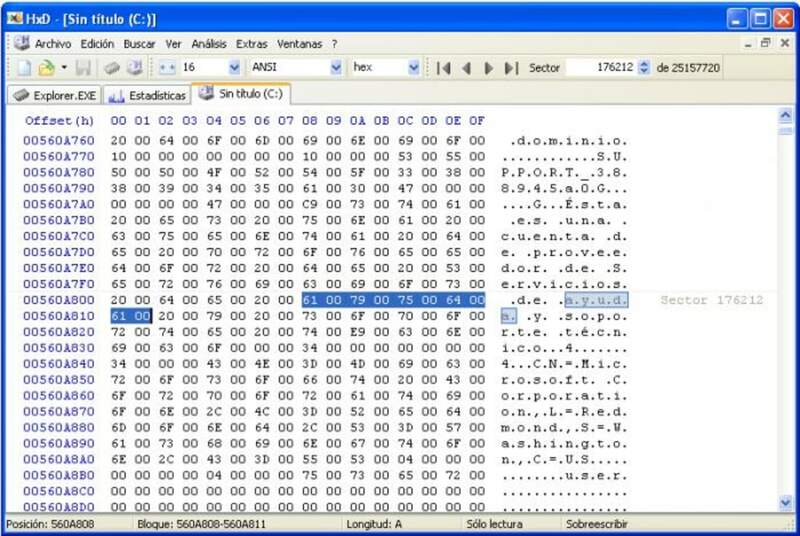 HxD represents much more than a super-fast hex editor. 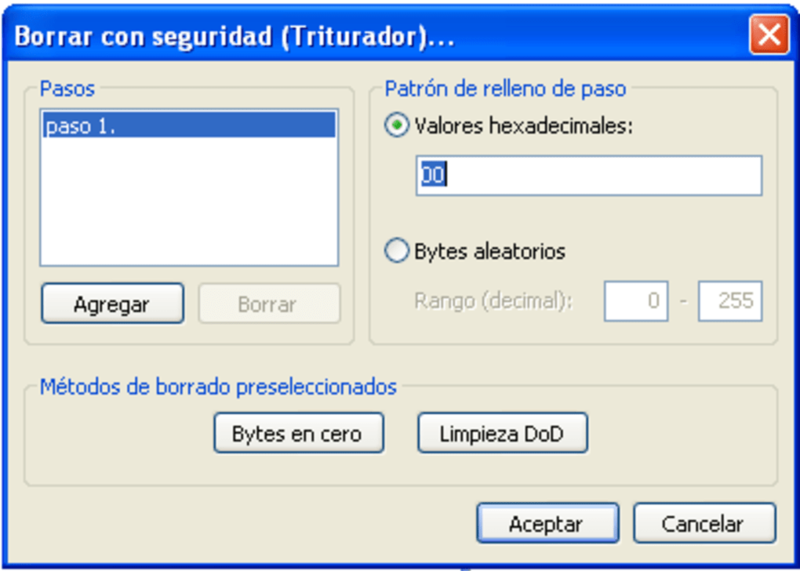 It also enables users to modify the raw information contained within a disk and to search for specific checksums. Other primary options include tagging sections of memory, searching for unique types of data (such as Unicode), modifying the direction of these searches and exporting any information in various outputs (such as plain text and HTML). There is no limit in terms of the number of times an action can be undone. It is therefore a very flexible editor. HxD can be viewed as a centralized platform to modify complicated strings of code. It is also useful for basic statistical analyses, for grouping byte packets together and for changing between text-only and hex-only modes. As this is an open-source package, no licensing fees or other types of subscriptions are required.